Never judge a book by its cover. The outside of the White House reveals little, take a few steps through the front door and you will be rewarded. The small but perfect fusion type blackboard is constantly changing depending on what's in season. The dishes are superbly crafted, and if you are a vegetarian you will be delighted by a variety of options. The White House also has an impressive range of New Zealand wines. Having changed its name from Missy's Kitchen, The Landing continues to offer local produce in a classic but contempoary style. 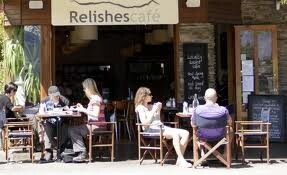 Established in 1989, Relishes offers contemporary innovative New Zealand cuisine on the lake front. 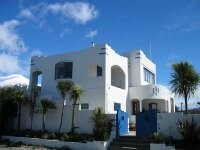 Located a couple of hundred yards from the lodge is Basecamp, a purpose built climbing facility. 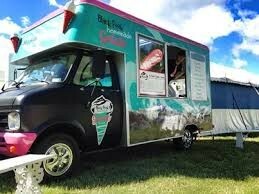 Unfortunately for the then owners, it was not a huge success. Instead it has changed hands and is now home to a Lone Star restaurant, a boutique cinema whilst still offering the climbing. 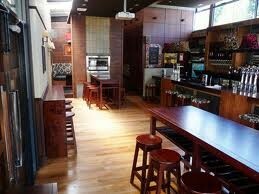 Lone Star has 20 restaurants throughout New Zealand, offering quality and quanity. You will not be hungry walking back to the lodge. 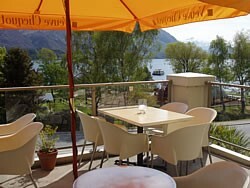 If you are seeking an Indian whilst in Wanaka, you will be pleased to know that you have 4 to choose from. 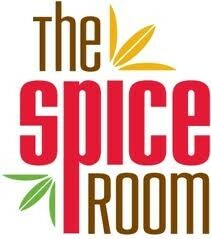 The Spice Room is the most popular, with its modern fit out and authentic flavours. Its located across the road from the police station, so behave yourself. 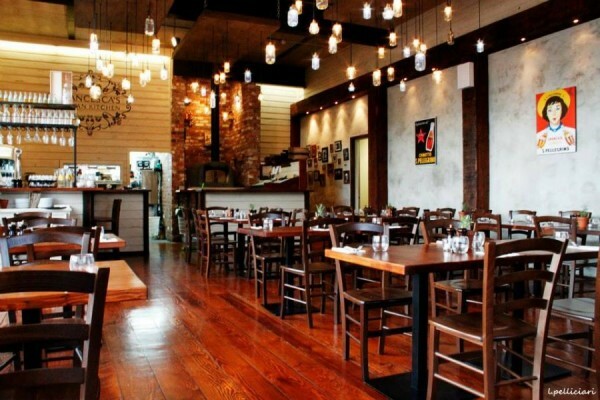 Whatever reservations you may have about the French, their cuisine is what makes it all worthwhile.Â Bistro Gentil brings the delights of French gastronomy to the beautiful shores of Lake Wanaka and of course, some decent Gallic wines too. 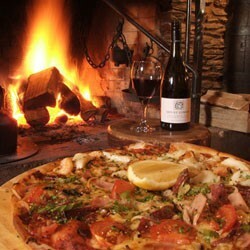 Big fire in a small stone building equals a good place to sit and eat pizza. Her Majesty’s Pleasure is my firm favourite. Very poplar and very good is how I would describe this authentic Italian Kitchen. Probably best to book as others have heard of it as well. My kids love this stuff, and I must admit I am also a fan. I keep it simple with vanilla and chocolate but the options are endless. 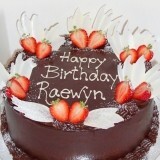 If you are wanting to surprise someone with a special cake you are in luck. Cakes of Wanaka do it all, order ahead thou as it takes some time to bake a cake.